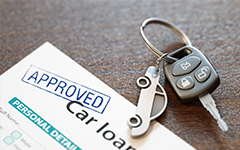 Have you been unsure about leasing a vehicle? 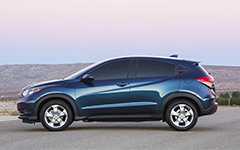 Do you wonder if there is any value in leasing your next Honda? You’re not alone. While leasing may not be for everyone, it is an option that is more attractive now than ever, and is applicable to a much wider crowd. You could be someone who likes to pay for their vehicle in cash. You don’t want to rely on borrowing money for your possessions, no matter how important they may be. Is there a better way to use your money, though? 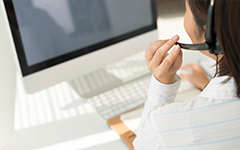 Leasing is like renting, you only pay for what you use. 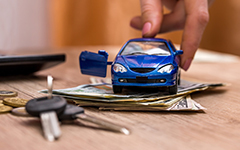 Payments are based on the difference between the lease end value and the vehicle cost plus lease finance charges. . 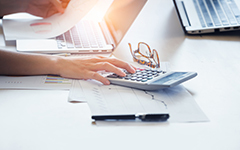 If you like the idea of having ownership of your car, prefers paying off your loan, and don’t like the risk of possible lease-end charges, then you should consider finance as an option.